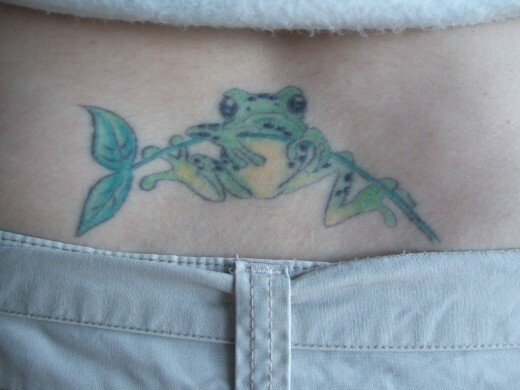 Frog tattoos are a cute tattoo design. 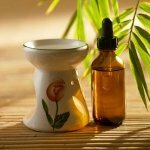 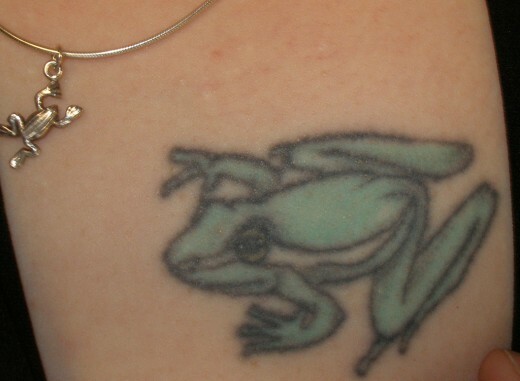 The frog is a symbol of fertility in many cultures. 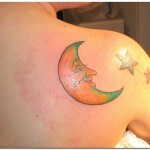 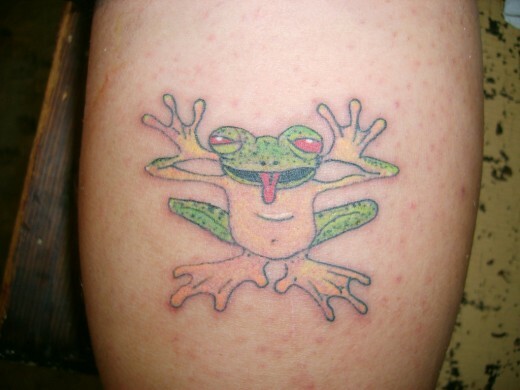 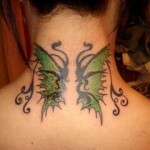 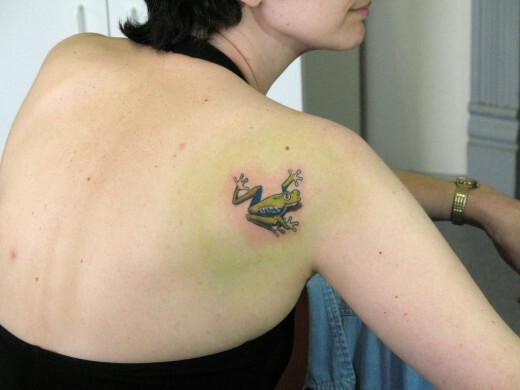 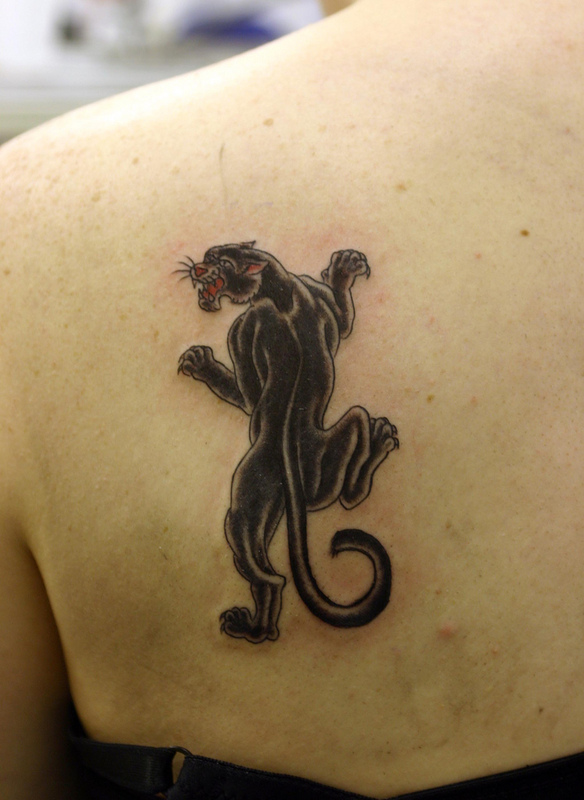 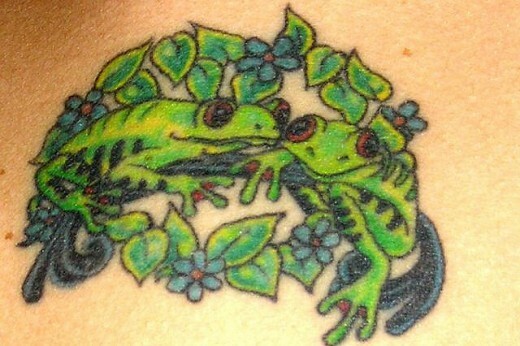 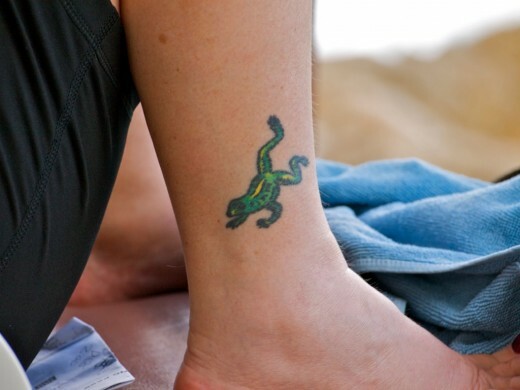 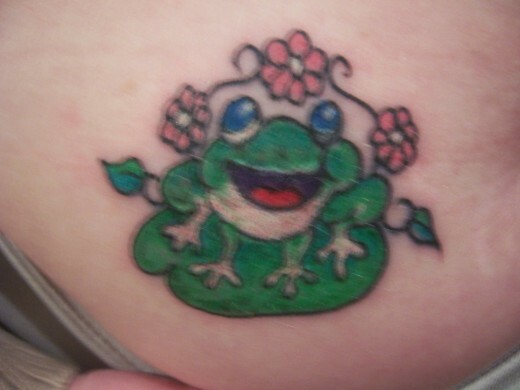 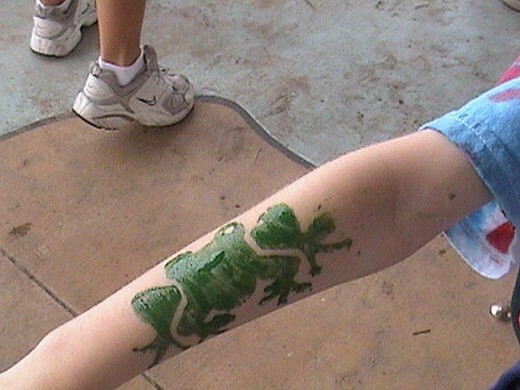 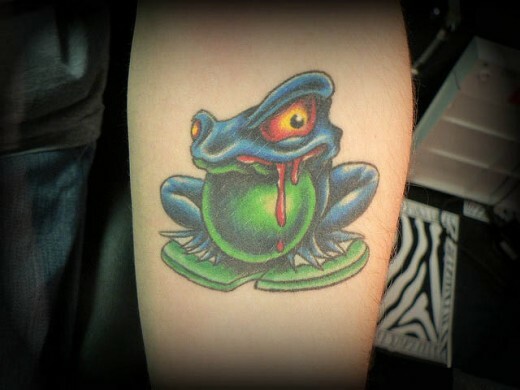 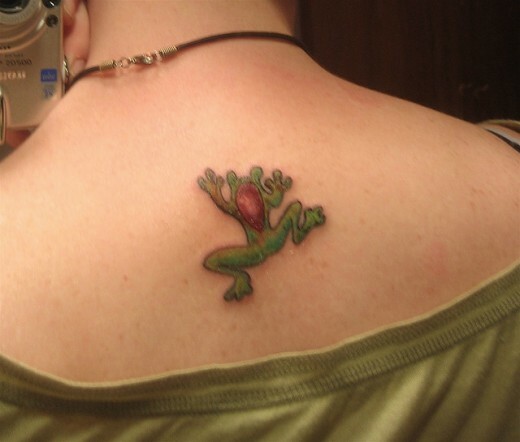 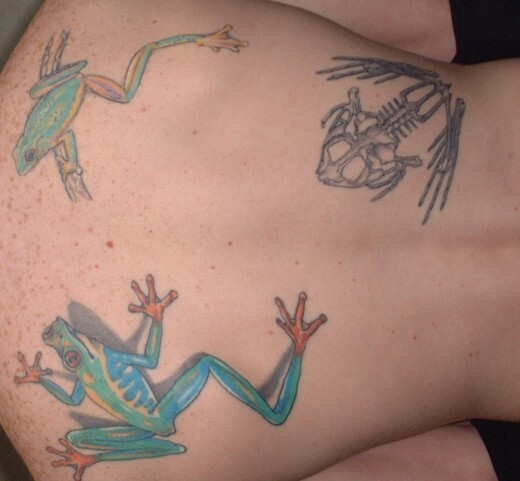 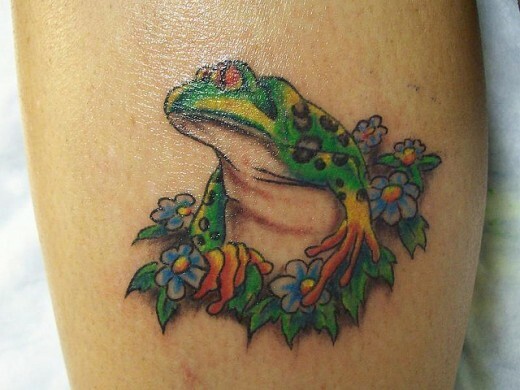 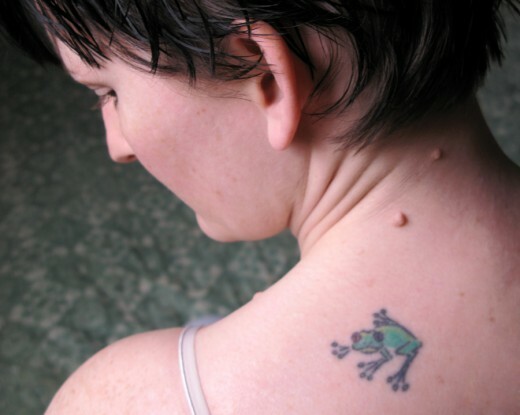 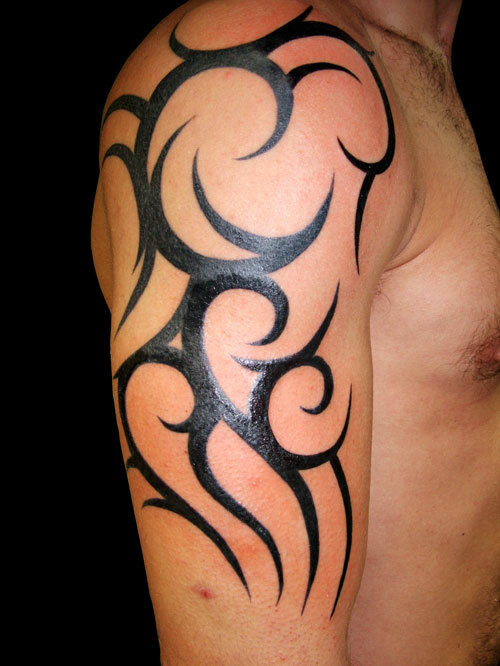 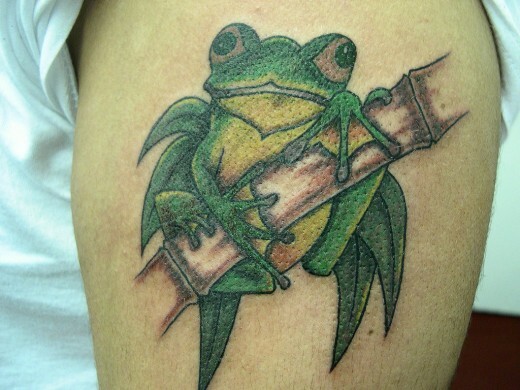 If you like frogs and are considering a frog tattoo, you should take a look at some pictures of frog tattoos. 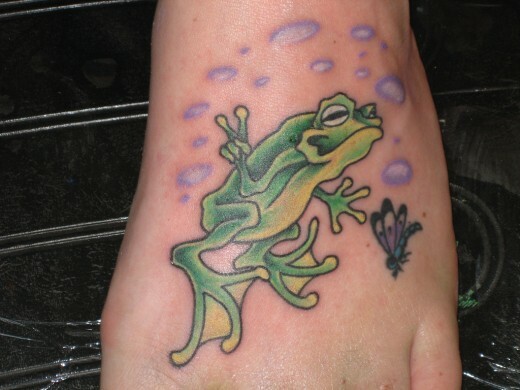 Frogs can be very beautiful animals.